The same day that the federal government reported more Floridians than ever signed up for the Affordable Care Act, President Trump doubled down on his support for Florida Attorney General Ashley Moody's lawsuit that will take away health care from at least 1.78 million Floridians and destroy the ACA. On Monday, WUSF reported that over 1.78 million Floridians had signed up for health insurance through the Affordable Care Act's marketplace, the highest number of enrollments ever for the Sunshine State. That number puts into stark reality the stakes of an ongoing lawsuit by both Ashley Moody and the Trump administration that is now looking to rule the entire Affordable Care Act unconstitutional. Trump and Moody's lawsuit would end the ACA's measures that let children stay on their plans until they are 26, gut protections for pre-existing conditions, and allow insurance companies to once again charge women more than men. "Ashley Moody and Donald Trump are waging war on Floridians' health care," said Florida Democratic Party Chair Terri Rizzo. "It's unconscionable that Attorney General Ashley Moody would put millions of peoples health care at risk. 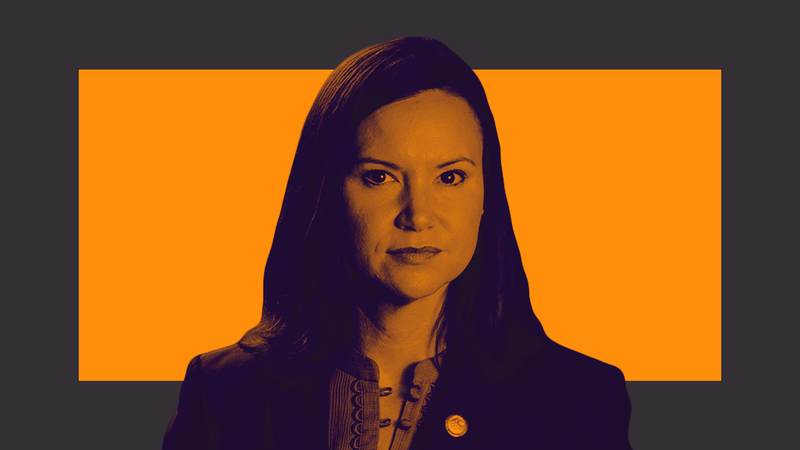 Instead of fighting for justice in our state, Ashley Moody is cruelly trying to take away Floridians' health care. This is a gross misuse of the Office of the Attorney General."